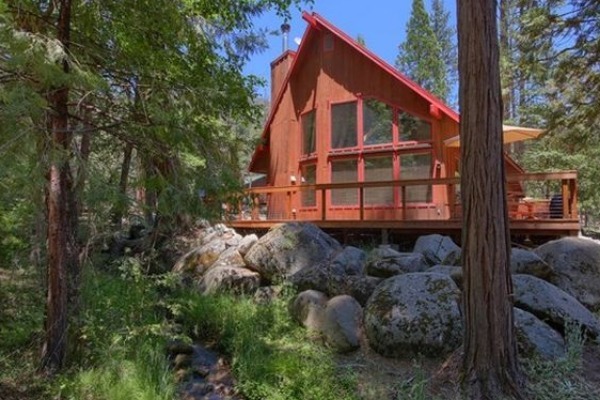 Enjoy all the comforts of home and the majesty of Yosemite National Park, season after season, at The Redwoods In Yosemite, Year-Round Yosemite Vacation Home Rentals. 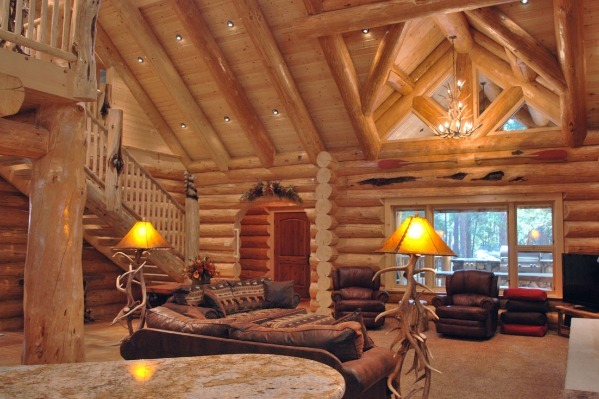 Choose an intimate log cabin for your romantic get-a-way or bring the entire family. 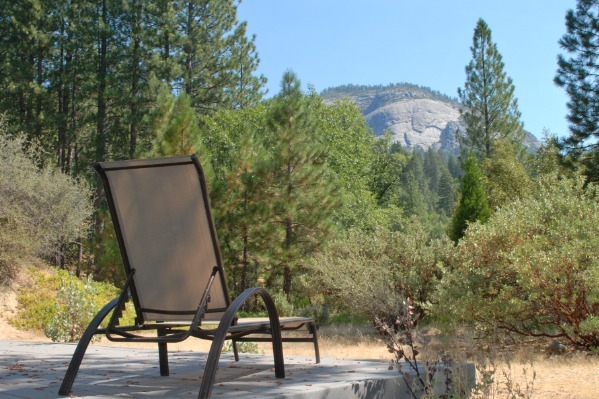 Book now for 15% OFF of April and May Stays at The Redwoods In Yosemite! 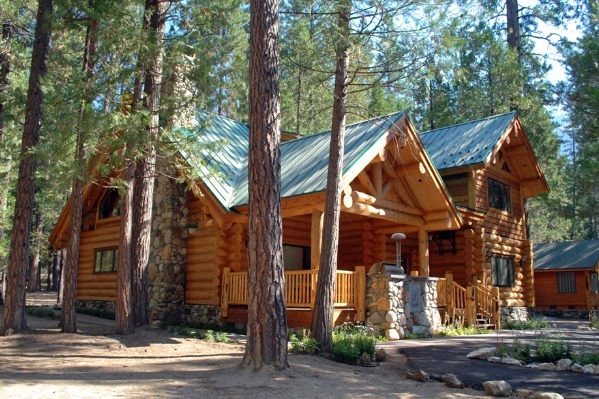 Learn more or Call 1-855-420-9427 to book your Yosemite Spring Special. 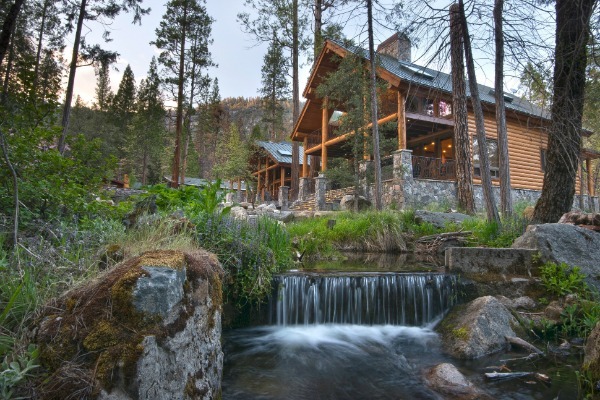 Winter is nearly over and the predictions for a phenomenal waterfall season are here! With a snow pack levels of 150% compared to normal, we are very excited about our upcoming spring in Yosemite! 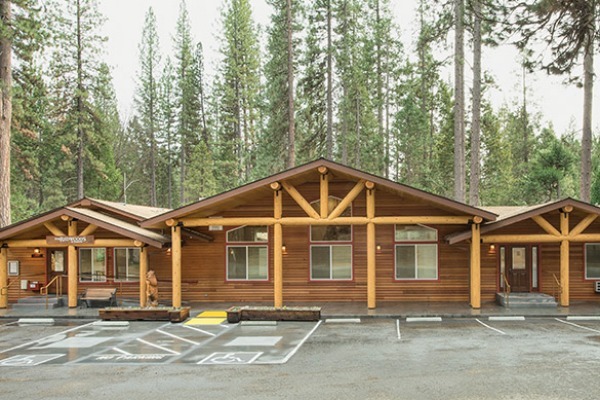 We hope to entice you to get up that hill and find your cabin, vacation home, studio or penthouse at The Redwoods, so you can enjoy a spring vacation in your home away from home inside Yosemite National Park at The Redwoods! Learn more or call (844) 289-4068 to book your Lucky March Special! Winter travel in Yosemite could be sometimes challenging, but the rewards of being surrounded by the scenic Yosemite features in a winter wonderland setting are special, plentiful and amazing. 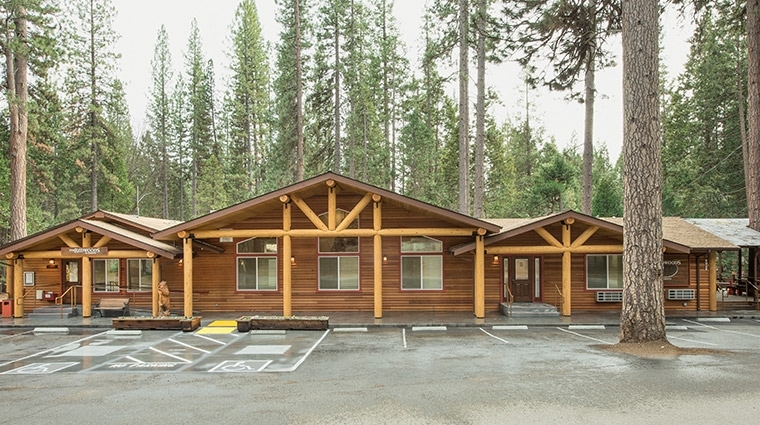 We hope to make you get up that hill and find your cabin, vacation home, studio or penthouse at The Redwoods, so you can enjoy a comfy stay in your home away from home inside Yosemite National Park! 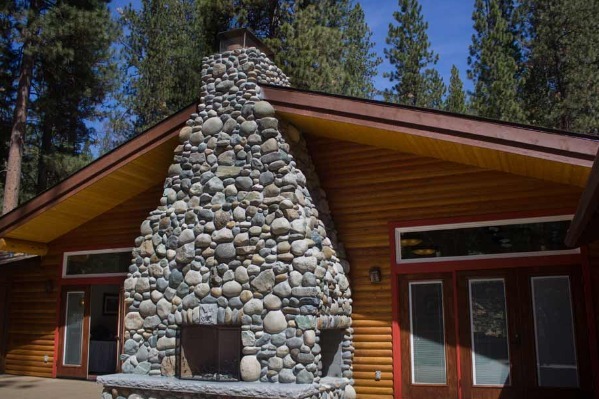 Enjoy a week long vacation in a beautiful vacation home INSIDE Yosemite National Park in the historic town of Wawona, located just 4 miles from the Mariposa Grove of Giant Sequoias and get your 7th Night on us! 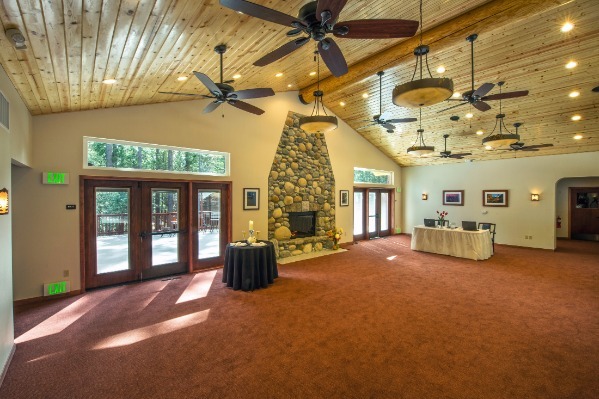 Call 1-855-300-5690 to book.